Broadcaster Sile Seoige has become a Brand Ambassador for Citroen Ireland, writes Trish Whelan. 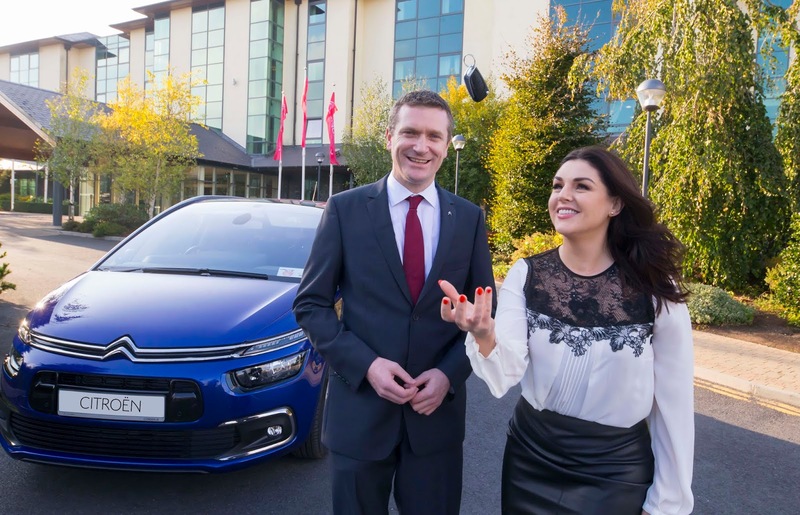 She was presented with her Citroen Grand C4 Picasso at the annual Citroen Dealer Conference in The Heritage, Killenard. The Grand C4 Picasso is a 7-seater family car boasting intelligent driving aid technologies as well as comfort and efficiency.